After wishing really hard and crossing everything to make the wish come true, Matilda the Musical came to Australia. Now I’m channelling all my wishes for Charlie and the Chocolate Factory – The New Musical, to do the same. 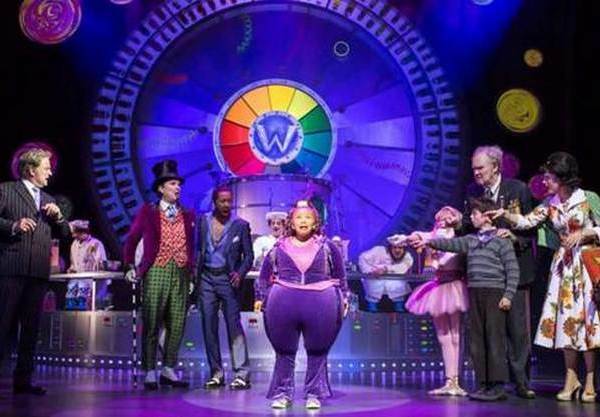 The rumours about a musical version of Roald Dahl’s classic dark tale, Charlie and the Chocolate Factory, began in 2012 – details of the production were kept under wraps but now that the show has made a home for itself on the West End, London, we get to see Charlie and Willy Wonka in all their glorious, bright, candy-coloured detail. 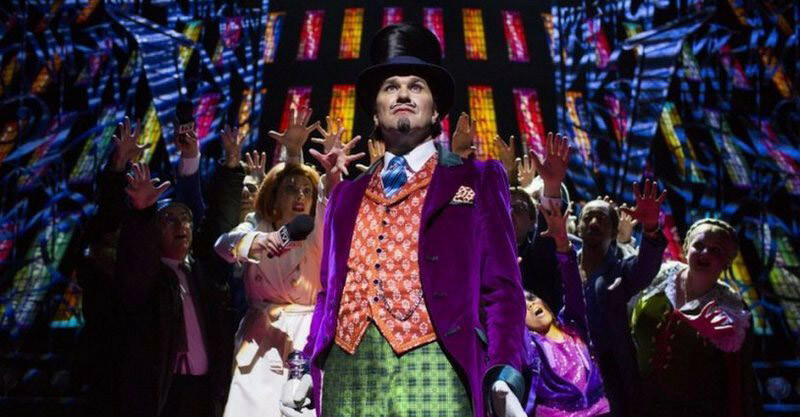 Roald Dahl’s Charlie and the Chocolate Factory – The New Musical has been thrilling London audiences for over two years (which is why I’m wondering, when is it our turn?!) 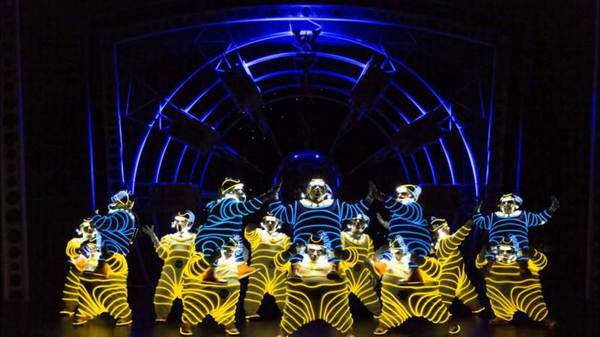 with ingenious special effects, fabulous costumes, dazzling choreography, and of course the original story that has captivated the world for almost 50 years. 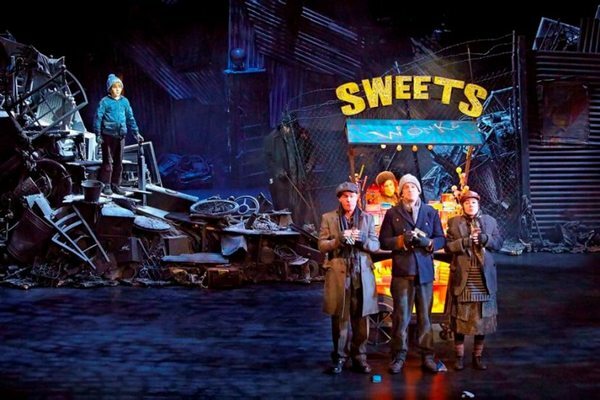 Directed by Sam Mendes (of American Beauty and Skyfall fame), the production is choc-full of things you never imagined could be staged – an army of squirrels, the chocolate garden, Violet Beauregarde metamorphosing into a blueberry before your very eyes and the iconic glass elevator. 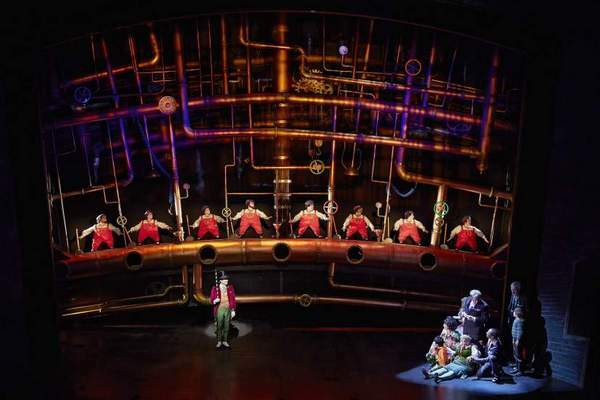 Who’s also hoping to see Roald Dahl’s Charlie and the Chocolate Factory – The New Musical hit the Australian stage? Check out our previous post on Matilda the Musical and find tickets to the Australian production of Matilda online here.